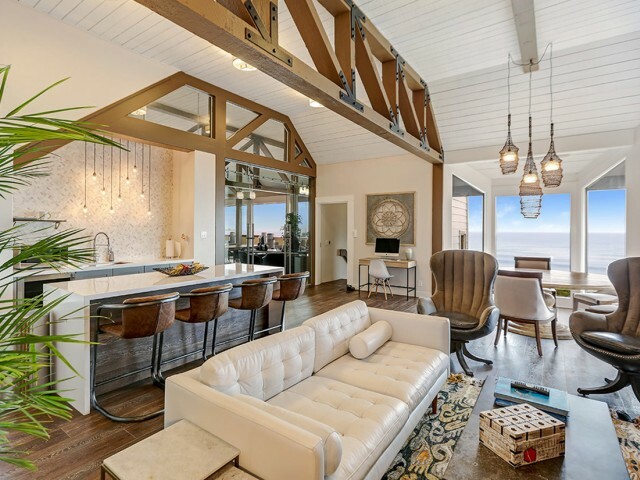 Enjoy the best of California living when you make your new home at Oceanaire Apartment Homes with unbeatable features and services to make you feel at home. Rest easy with 24-hour emergency maintenance, on-site laundry rooms, and after hours courtesy patrol. Entertain friends at our clubhouse complete with spectacular ocean views and a billiards table for your enjoyment. Our internet lounge and ocean view deck w/ free wi-fi will allow you to stay connected. Relax in our soothing heated spa or work up a sweat in our professional level fitness center. 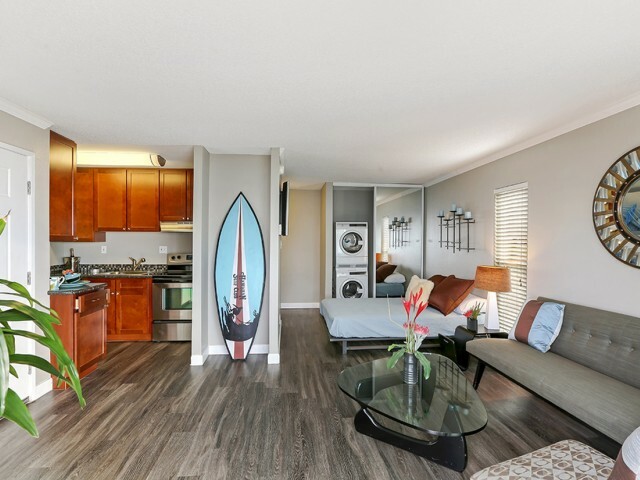 Come see for yourself all that Oceanaire Apartment Homes have to offer. Visit us today to take a private guided tour of our available apartment homes and our unparalleled community. 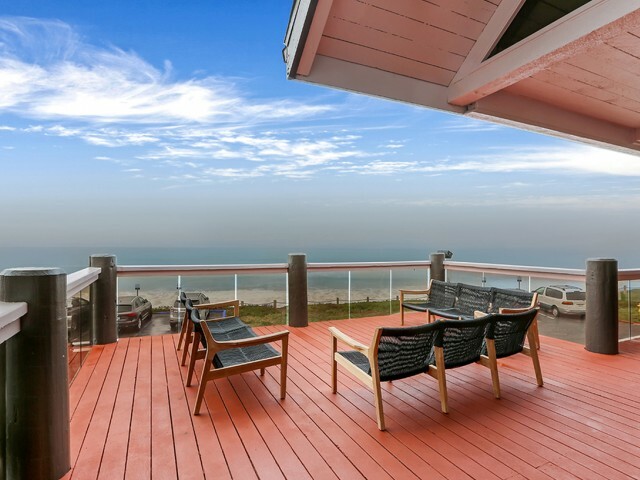 Watch Pacifica's glorious sunsets or observe whales on our viewing deck. Beautifully appointed clubhouse with observation deck. 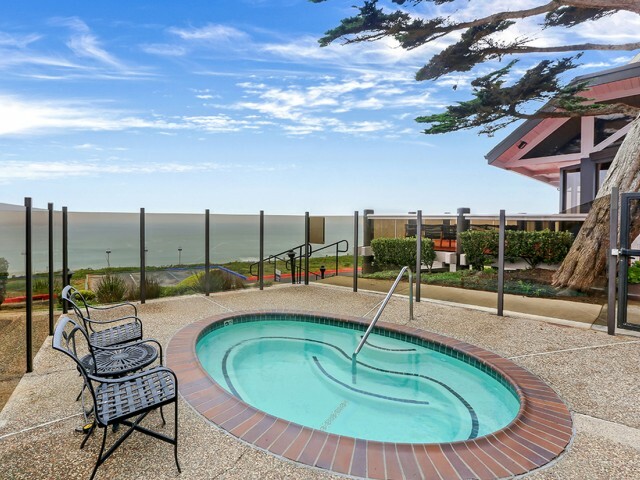 Residents can enjoy views of the ocean as they relax in our heated spa. Faux hardwood floors throughout select homes on lower levels.